A pair of Ball Rim Knobs, shown here in Polished Brass. 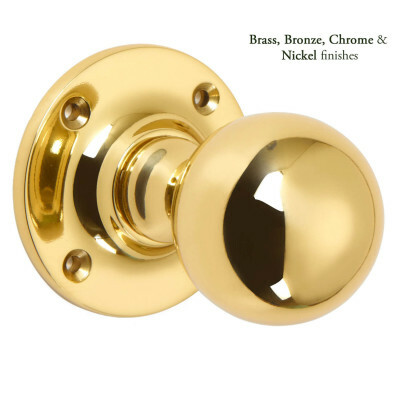 These hand crafted fittings and finishes and generally Made to Order, so are non-returnable, please double check sizes before ordering and allow for a Lead Time of approx 5 weeks. If you need your fittings sooner please contact us and we can check stock levels and advise. 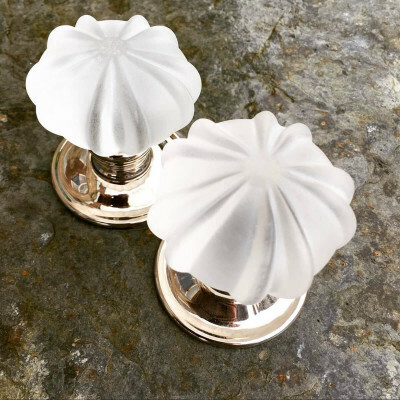 This Ball Rim Knob is the simplest of designs that suits a wide range of period properties and also more modern settings. Beautifully handcrafted by Croft, in the West Midlands. 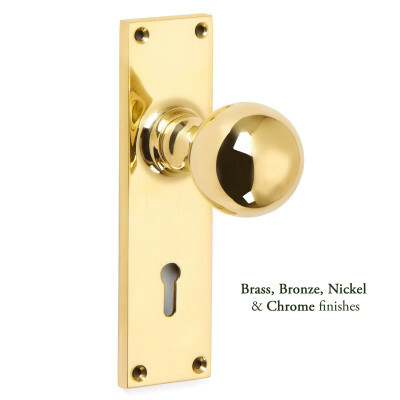 This quality furniture is made from either solid brass or real bronze and available in a wide range of finishes - see images at bottom of page. 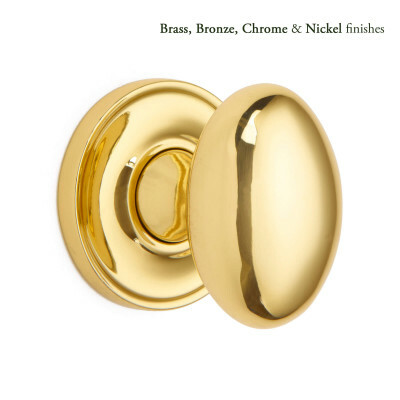 We are pleased to offer the most popular finishes to buy through our website. If you would like to order one of the other finishes, please contact us. For use with Rim locks and latches and come Unsprung as standard. Most of the finishes available are Made to Order with a lead time of approximately 5 weeks, please contact us if you would like us to check stock before you order.